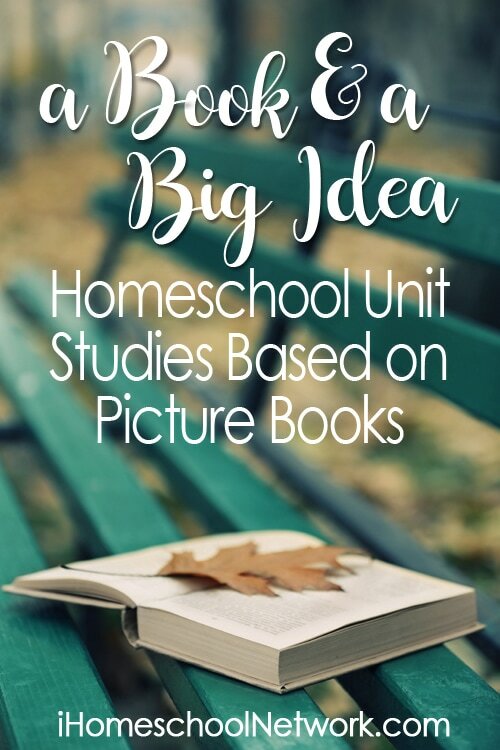 Join us for another Book and a Big Idea link-up with this one focusing around all things Autumn. With cooler temperatures coming in the next couple of months, leaves will start to fall, and the earth will become ablaze with color. Which means it’s a great time to gather the kids and open up a book for a family read aloud. And then to expand the reading into a unit study.